Making the Stanley Cup finals for the first time in 2016, the Nashville Predators play in the Central Division of the Western Conference of the National Hockey League (NHL). In 2018, the Predators made franchise history when they played their first home game 7. They lost to the Winnipeg Jets which ended the Predators’ season. Home games at Bridgestone Arena in downtown Nashville. 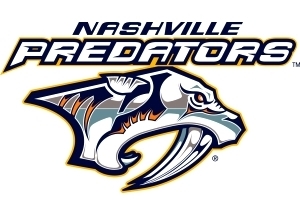 The Name: Predators was chosen to complement the team logo, an image of a saber-toothed tiger. 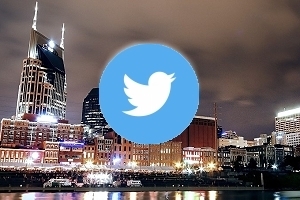 In May of 1971, excavation began at the downtown Nashville site of what today is the 28-story First American Center. Construction workers drilled through 20 feet of solid rock before coming to a soft muddy area. Further digging revealed a cave containing the nine-inch fang and a foreleg bone of a saber-toothed tiger, extinct for at least 10,000 years! The team colors are orange, gold, silver, and blue. 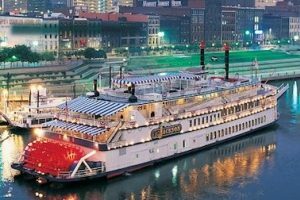 Nashville Fans: Fans of the Nashville Predators have modified a tradition of the Detroit Red Wings to show their support: on occasion, a fan will throw a catfish onto the ice. 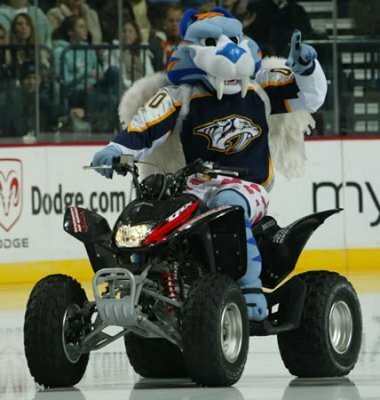 At least four catfish were thrown onto the ice after the first Nashville goal on November 13, 2003. 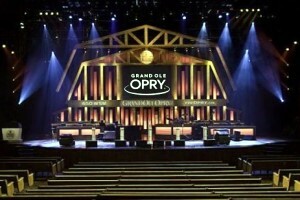 Section 303 is a section of notoriously fervent fans at the Bridgestone Arena colloquially known as “The Cellblock”. The group refers to themselves as “the loudest section of the loudest arena in the NHL”. 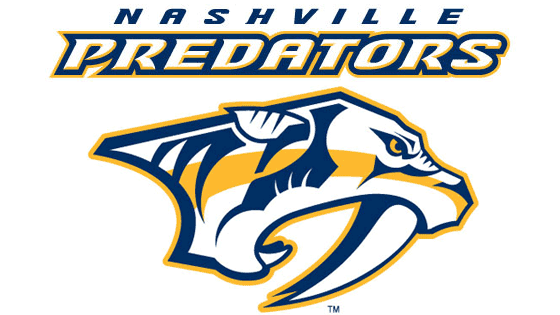 Click Here for Nashville Predators Game Schedule & Advance Tickets!